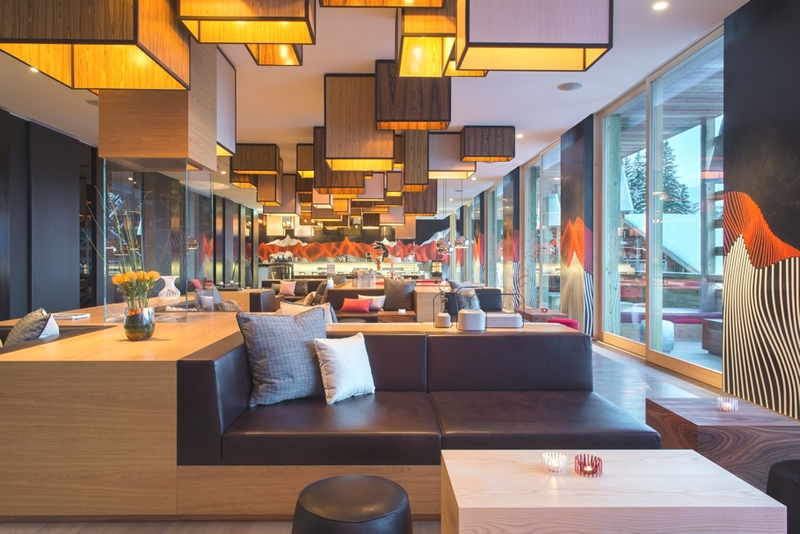 W Verbier and The Residences at W Verbier are situated next to the main Médran gondola at the foot of the Verbier ski slopes and bring a New York urban edge to the heart of the Swiss Alps. 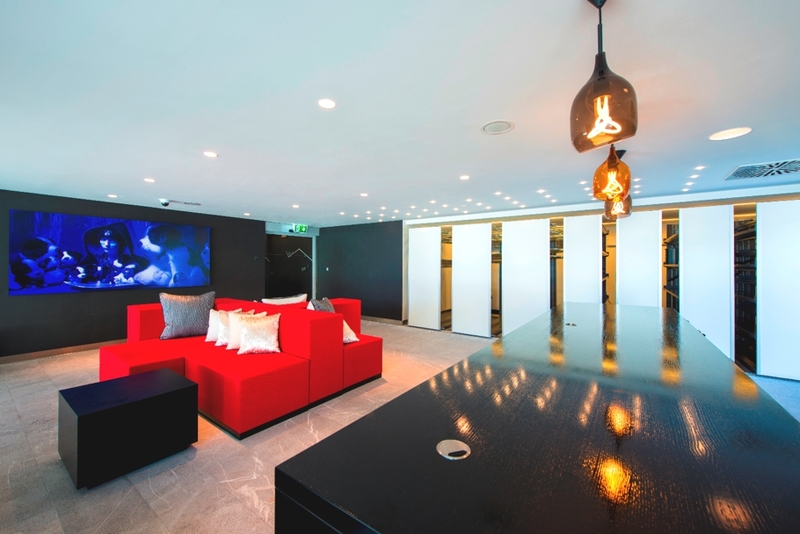 Designed by world-renowned Concrete Architectural Associates, W Verbier offers stylish, energetic spaces inspired by the dynamic carve of the ski through the snow. 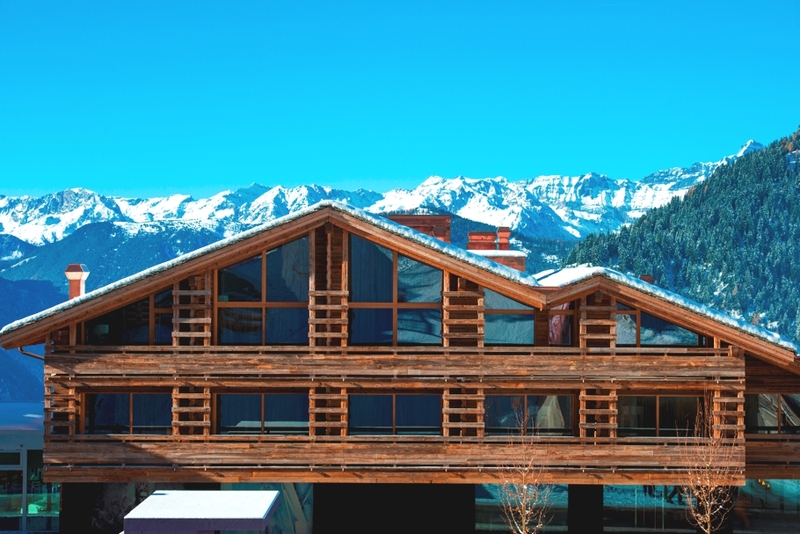 Set in four wooden chalet-style buildings, each connected by a stylish glass atrium, W Verbier’s cutting-edge interiors juxtapose New York’s urban style with Swiss design and the stunning mountainscape. 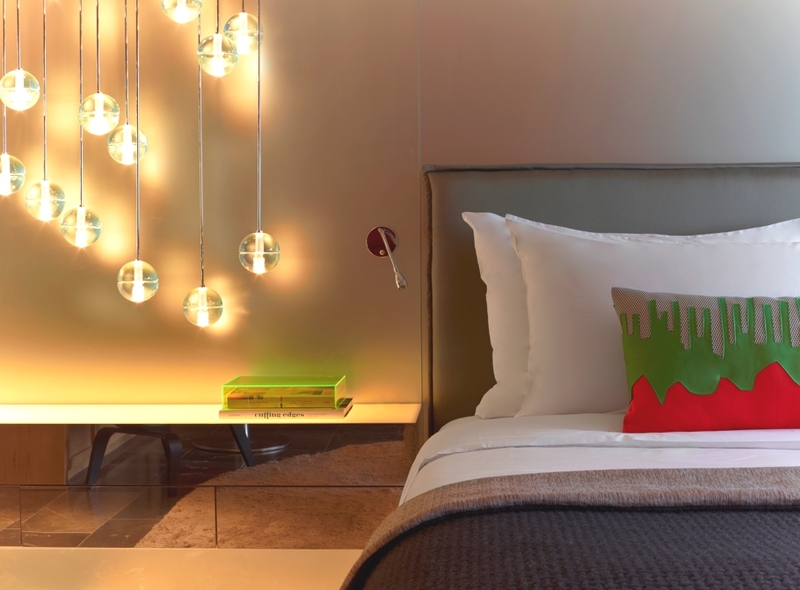 A 123 stylish guest rooms, including one ‘extreme wow suite’ (the W brand’s take on the traditional presidential suite), as well as 15 stunning W-branded residences, for jet setters and design conscious travellers are on offer. 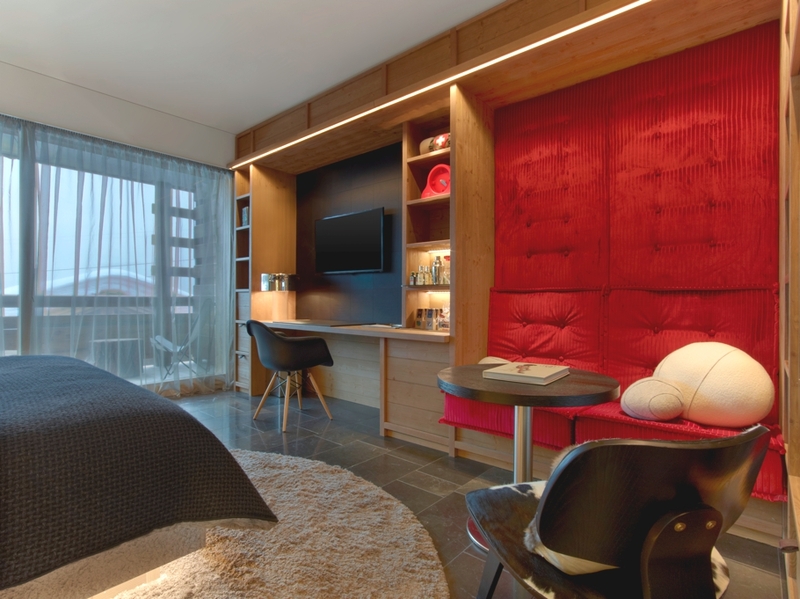 All guest rooms and suites feature a cosy fireplace and a balcony with spectacular panoramic alpine views, while the rustic wooden, chalet-style interiors provide a warm contrast to the sleek fixtures and furnishings. 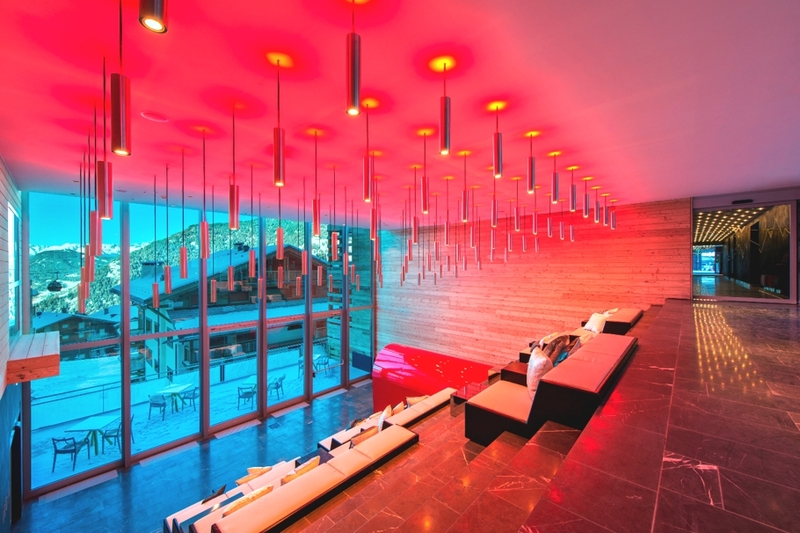 The luxury Swiss hotel welcomes two Michelin-starred chef, Sergi Arola, who brings innovative cuisine to Verbier with Restaurant Arola, his first restaurant in Switzerland. 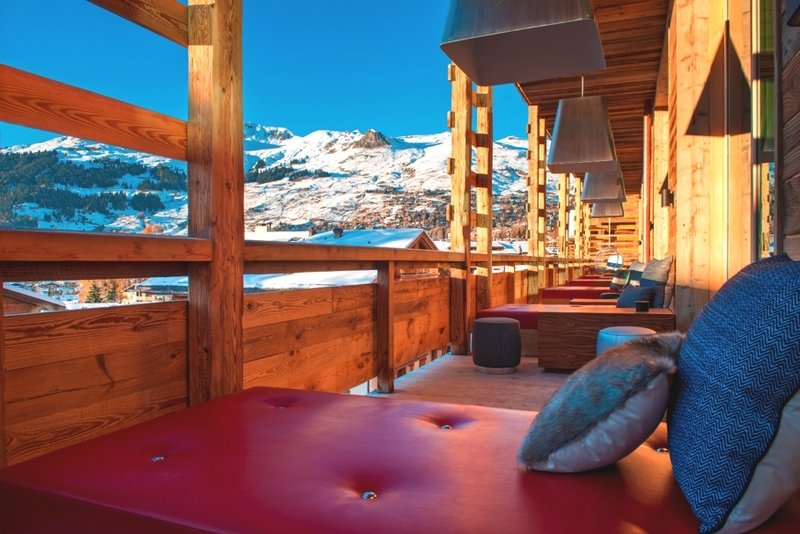 Throughout the day and into the evening, guests will be able to mix and mingle while enjoying the breath-taking vista and a twist on après-ski cocktails in the stylish lobby. Need some TLC time? 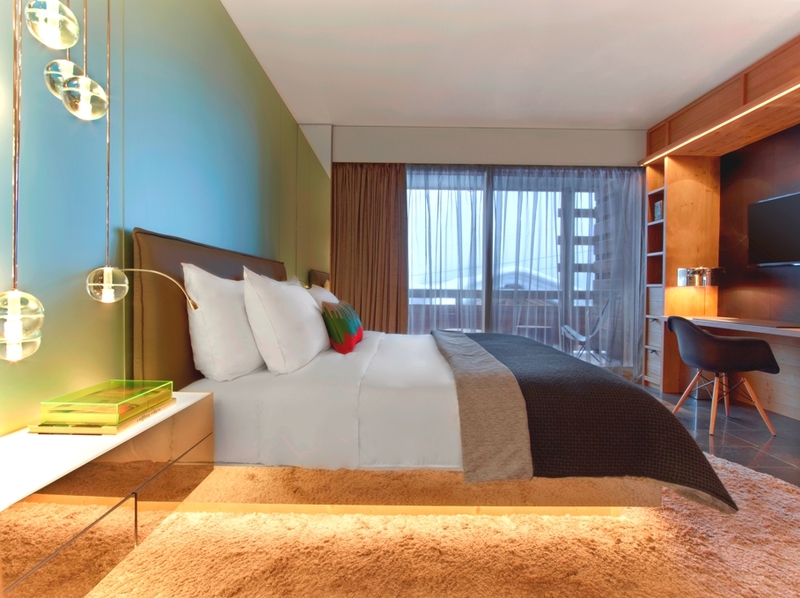 The hotel’s new ‘away spa’ sets the stage for complete post-slope relaxation and pre-night out pampering. 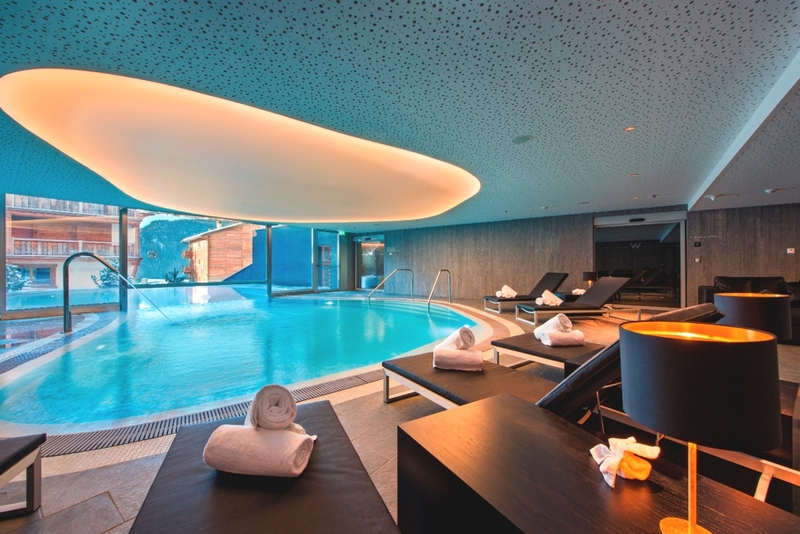 Featuring nine treatment rooms, including two couples’ rooms, the spa offers signature massages and facials using products based on the seasons and elements, tailored for different skin types. 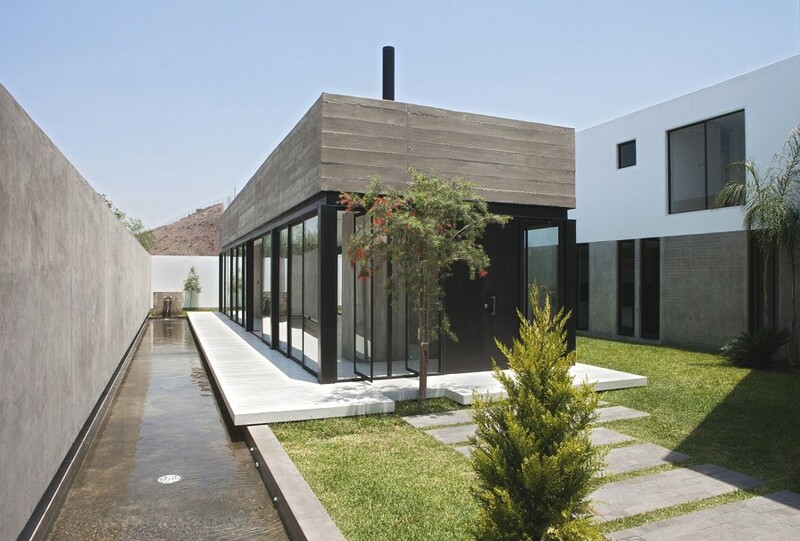 Lima-based architectural practice, 2.8x Arquitectos has designed the Surrounded House project. Completed in 2013, the luxury family home is located in a residential neighbourhood of Lima, Peru. 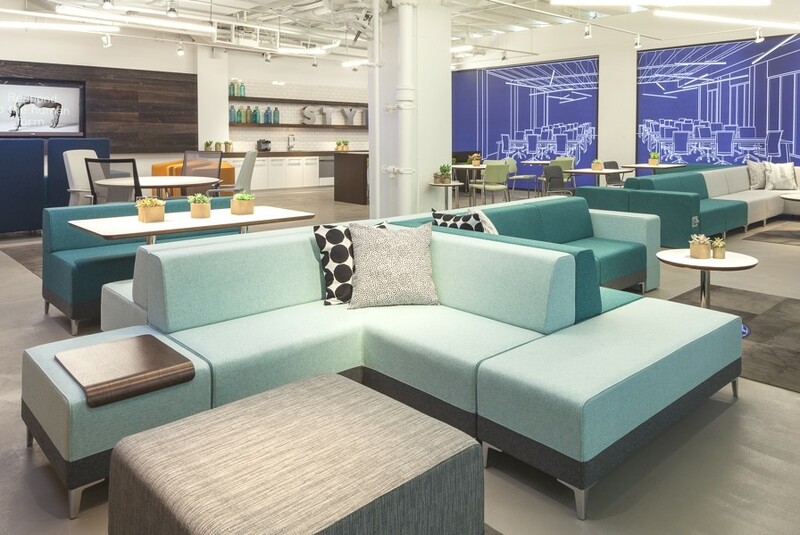 The Chicago division of architectural practice, Perkins + Will, have designed the Stylex’s Merchandise Mart showroom (Suite 346). Completed in 2013, the contemporary new showroom can be found in Chicago, US.